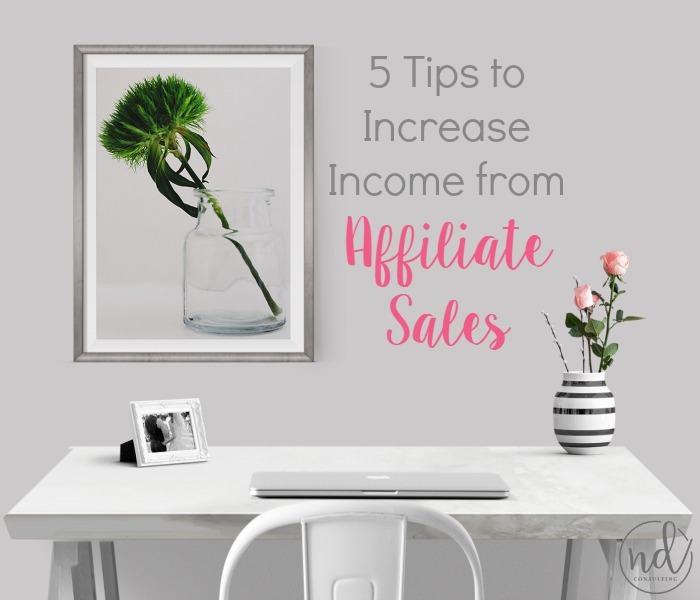 Affiliate marketing is one of the low-barrier-to-entry ways we can make money blogging. 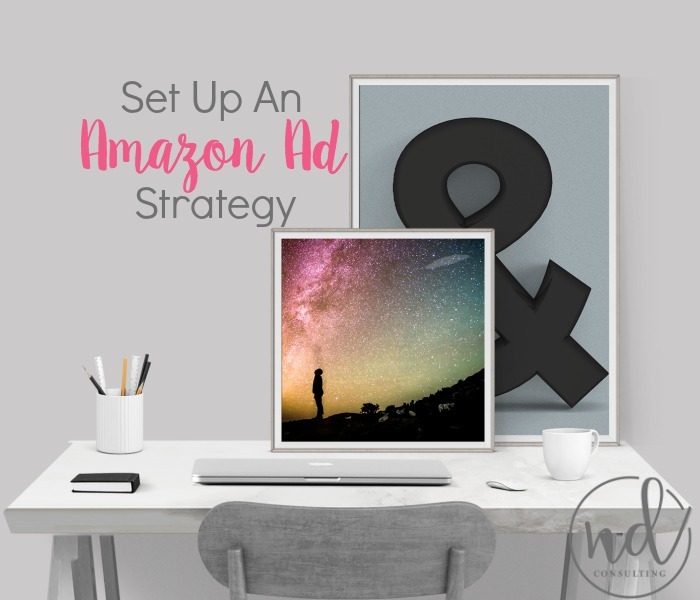 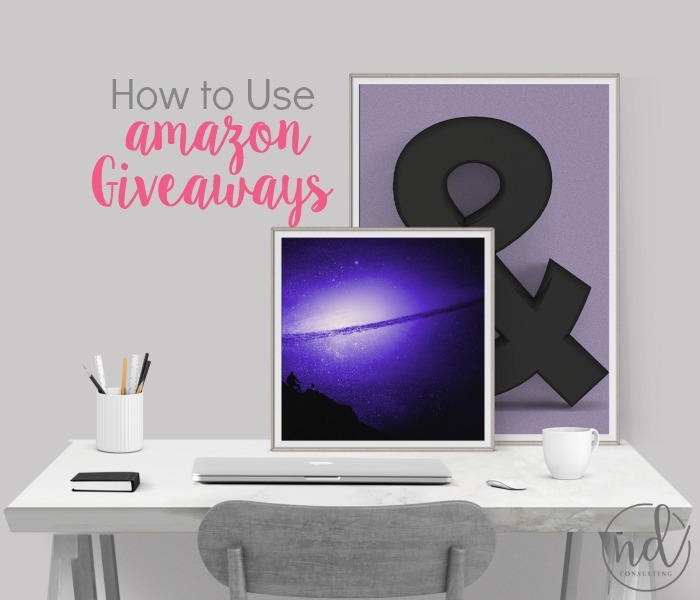 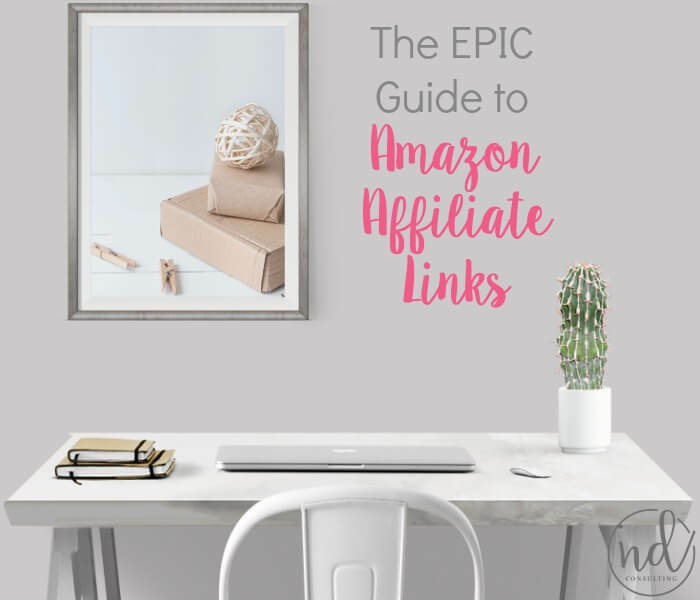 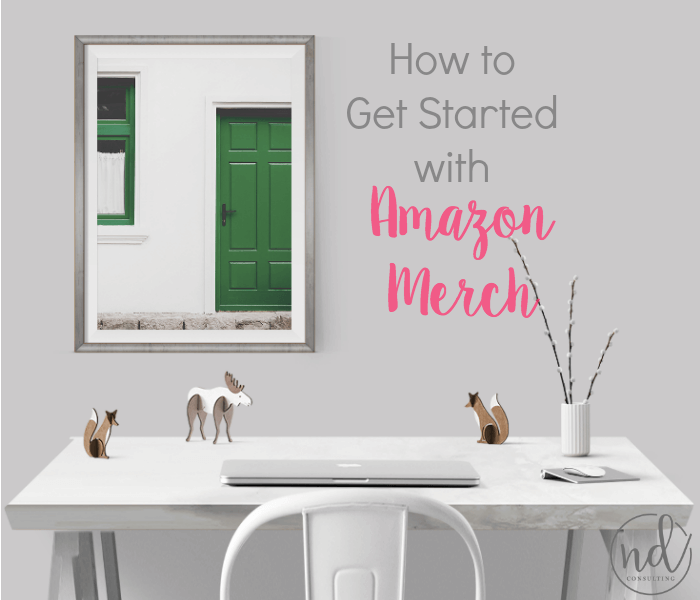 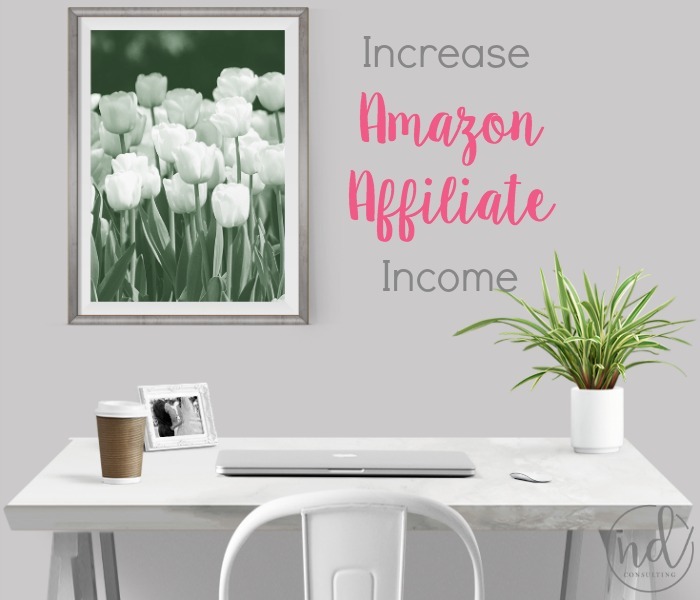 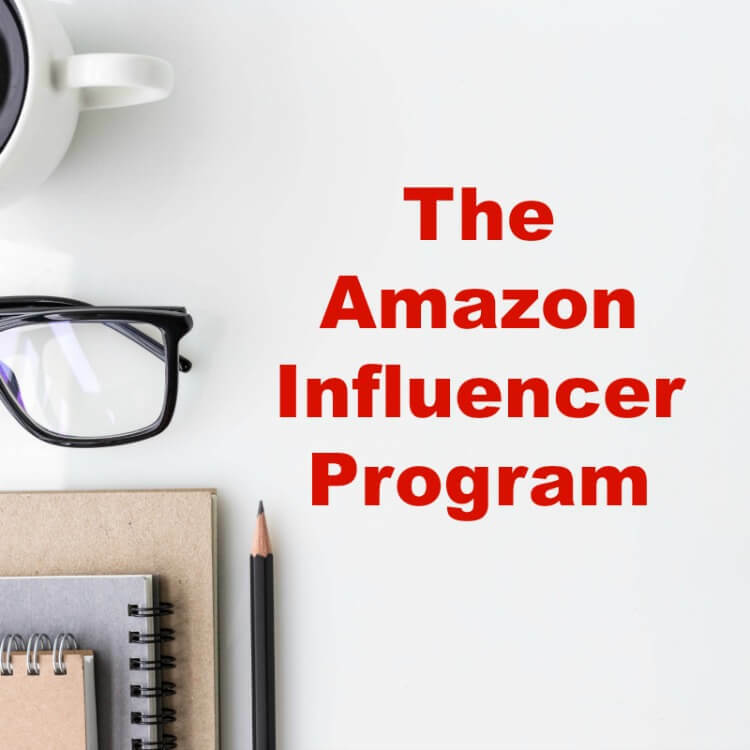 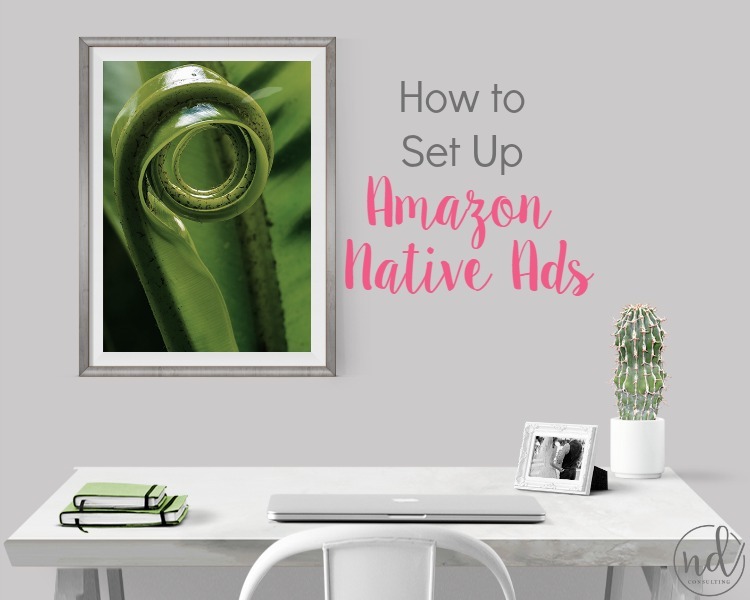 This page is a summary of all of the articles, guides, and case-studies I’ve written on this site about the Amazon Affiliate program. 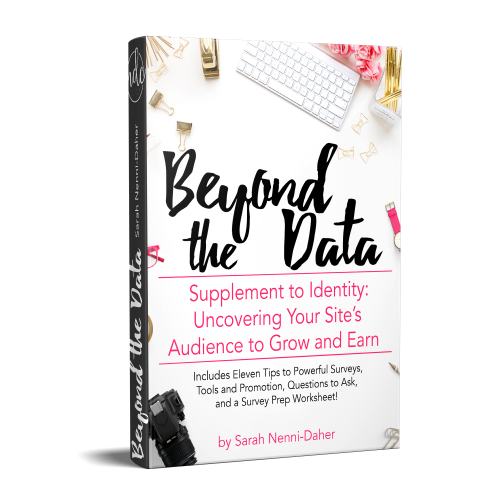 It’s no secret I’m a fan of this program, however, in order to earn we must go beyond dropping links. 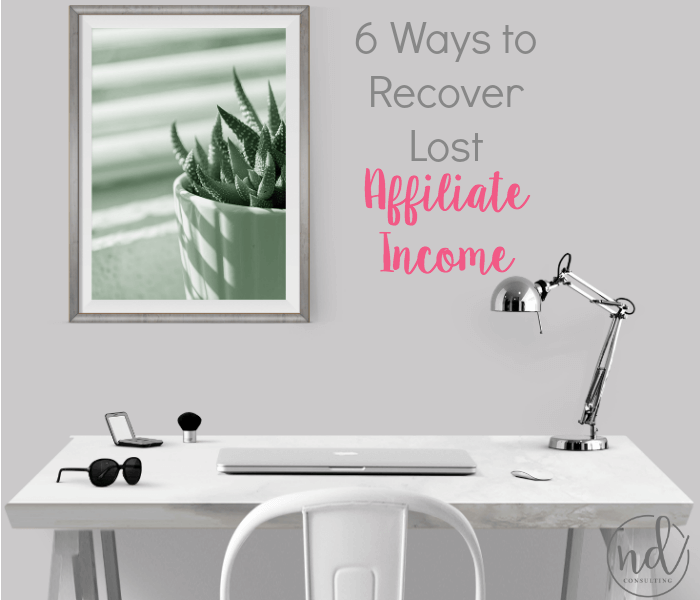 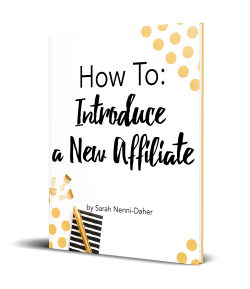 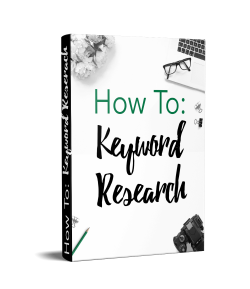 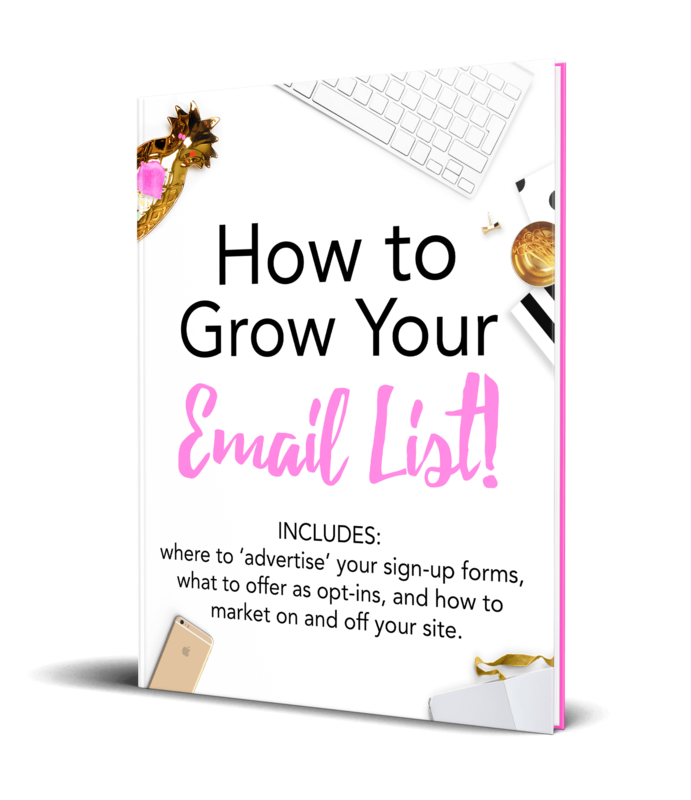 This is a resource to learn the ins-and-outs of the program and ways to increase affiliate income.